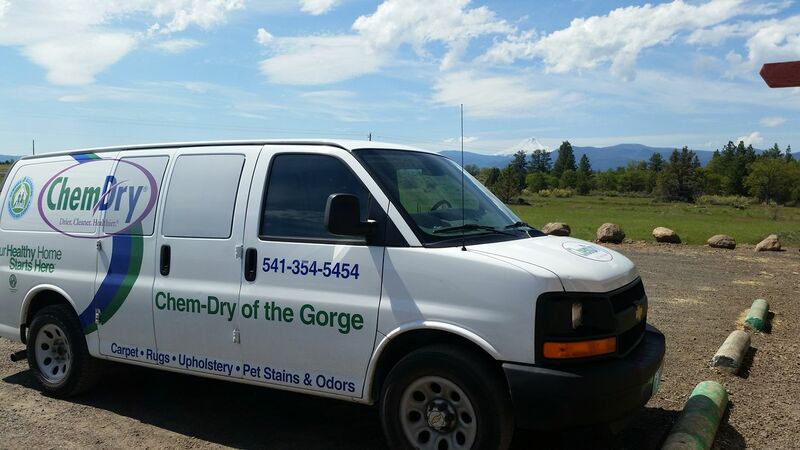 Chem-Dry of the Gorge is proud to serve our clients in this beautiful area. We offer safe, effective and environmentally-friendly cleaning solutions for your entire home or office. Remember, our professionally-trained technicians are equipped with industry-leading equipment and proprietary solutions to clean and restore your home or business' most precious surfaces. 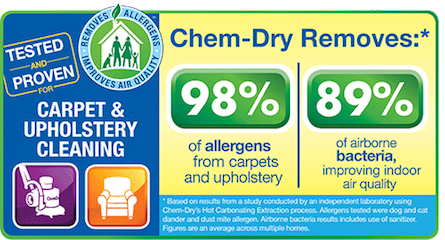 From carpets and upholstery to tile, stone, grout and granite counter tops, Chem-Dry of the Gorge offers the best cleaning for you. Call today for a free quote.